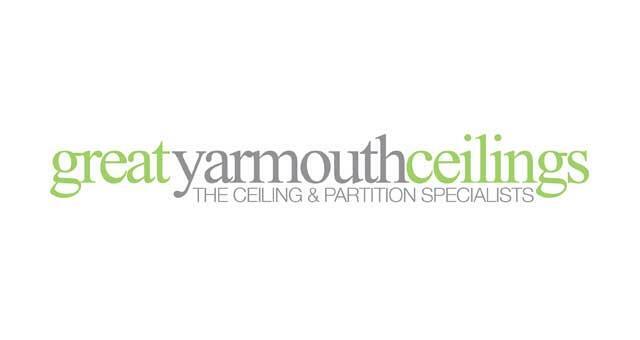 Great Yarmouth Ceilings Limited01493 853451work Industry - ConstructionGreat Yarmouth Ceilings have a base in Great Yarmouth. Their services include suspended ceilings, partitioning, MF plasterboard ceilings, demountable partitions, glazed demountable partitions,taping & jointing/plastering. 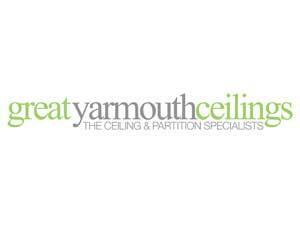 Great Yarmouth Ceilings have a base in Great Yarmouth. Their services include suspended ceilings, partitioning, MF plasterboard ceilings, demountable partitions, glazed demountable partitions,taping & jointing/plastering. From the A47 take the A1243 Pasteur Road into Great Yarmouth turning right onto South Quay. Continue along the A1243 South Quay to Southgates Road. Turn left onto Main Cross Road,take the second right turn to Fenner Road where Great Yarmouth Ceilings.